"Its difficult to ignore LOGIC SOFT if you are in retail, especially Book retail! 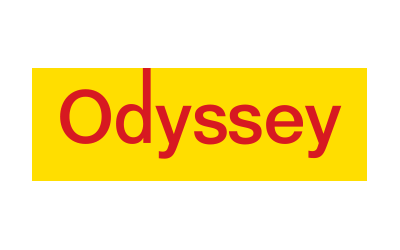 Odyssey launched with LOGIC SOFT software in 1995, went on to using 3 other major ERP solutions and has come back to LOGIC SOFT after 21 years! Enough proof of how good this software is. This is one software that has been built on practical requirements and inputs of hundreds of Users and not just theoretical hypothesis of what they may need. It has a strong architecture that can handle large volume with speed and at same time give instant insights into your operation with its numerous reports. Its been continuously upgraded for newer technologies and interfaces. It has enough controls yet provides flexibility where required. And its all backed by a solid team that has years of experience. LOGIC SOFT is a complete package and we are happy to have come back to it. Our best wishes to Mr. Rajagopal and the entire team at LOGIC SOFT."